Life Skills Oasis Kenya is a community based group that seeks to empower children and young people living in the slums and on the streets with basic survival skills. 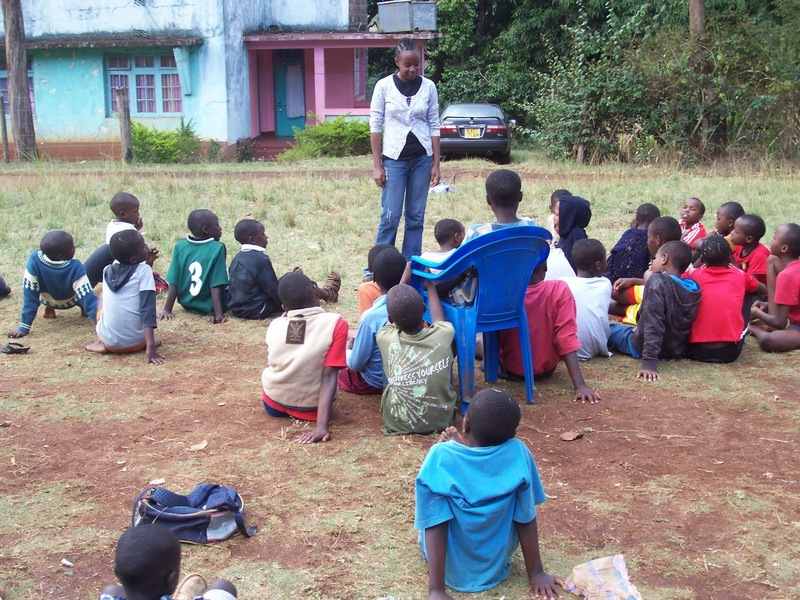 We mentor children and ensure they remain in school and take those in the streets back to school. Young people are encouraged to start alternative income generating activities instead of resulting to crime to earn a livelihood. The group was started in the year 2009. 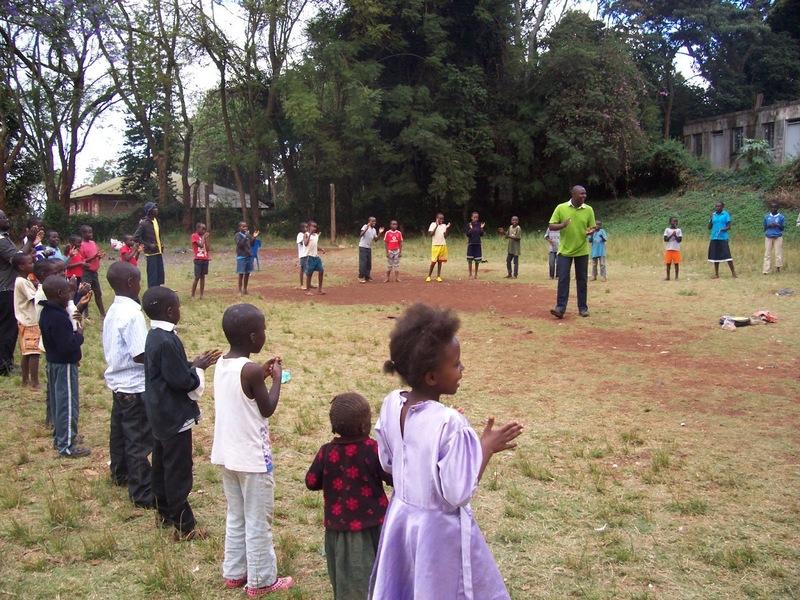 Together with two other friends we realized that organizations in Thika, Kenya were concentrating their operations within children’s homes and rehabilitation centers and in the process children living in slums who are equally vulnerable were overlooked. We decided to go to the people in the slums and work with them from their community. 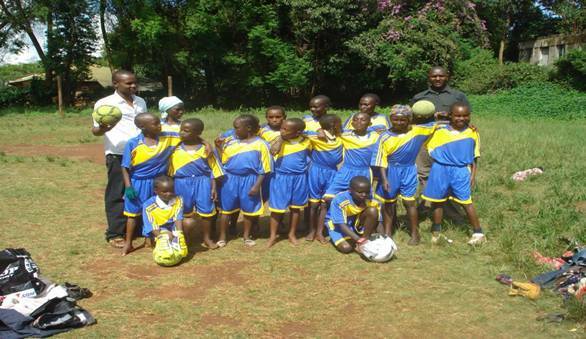 The project seeks to empower children and young people living in the slums. Since they are surrounded by conditions that hinder rather than encourage them to thrive, we come in and give them a sense of direction. We train them in the areas of HIV/AIDS, Drug and Substance Abuse, Responsible Sexual Behaviours, Personal Hygiene, Self Respect and Esteem, Dreams and Talents, Environmental Conservation and the Power of Ambition.